The Department for Transport have announced plans to grant those with unseen disabilities with blue badge parking permits. This means that from 2019, those living with autism, dementia and other mental health issues will be eligible for a disabled parking permit. 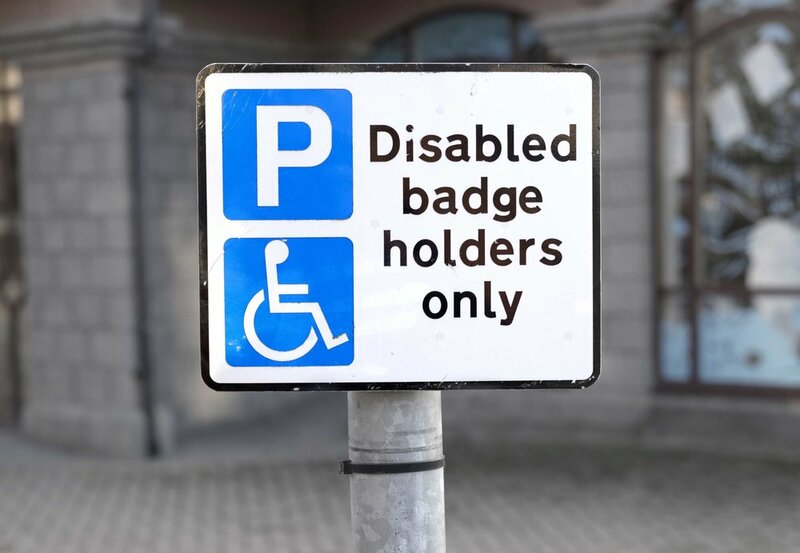 This will be the largest change to the blue badge system in over 40 years and will see the amount of blue badges being granted increase by around five per cent. Speaking to the Independent, Transport minister Jesse Norman said: “Blue badges are a lifeline for disabled people, giving them the freedom and confidence to get to work and visit friends independently. The new criteria means that the parking permit will be available to those who cannot make a journey without “a risk of serious harm to their health or safety”, or that of others, and those who find that journeys can cause “very considerable psychological distress”. Do you think this is a good idea? Let us know over on Facebook and Twitter what you make of the plans. Is lab-grown meat the future?